Our fabric and mesh office chair range offer you quality and affordability. Mesh chairs help reduce heat when sitting in a chair for longer periods. Choose from standard black chairs to funky bright coloured designs like the Zest range. Why choose mesh office chairs? Standard padded and leather office chairs are getting obsolete now and the mesh office chair is creating its spot. In the primary look, you will find that it is much the same as whatever other chair is available. Yet, the difference is the material applied as a part of assembling these mesh office chairs. 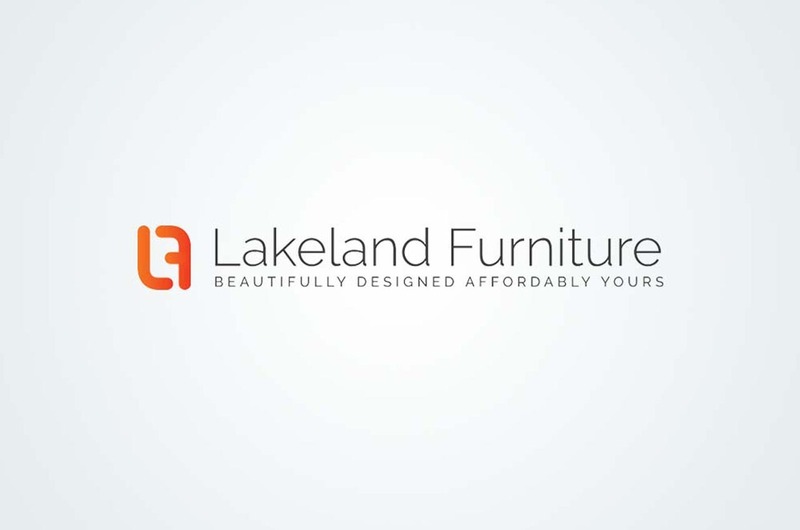 At the Lakeland furniture, you can buy all types of mesh office chairs and we also offer our guidance for choosing the best mesh office chairs. Ordinarily with conventional chairs individuals used to feel a lot of stress because of temperature it have and you could really feel the chair to a great degree heat creating the uneasiness. This is primarily in light of the fact that there is no ventilation and the warmth of the body gets trapped there. Hence, on the off chance that you need to work for extend periods of time you can get mesh office chairs. On the off chance that the chair is made of leather it will likewise start shining after some time. Then again on the off chance that you have mesh office chair, the entire situation is different. The material used for making the mesh office chair empowers air to go through easily. This helps the chair stay pleasant and no scent gets caught in it successively keeping it crisp and unscented apart when used for longer hours. Actually, this separates mesh office chair from different chairs and it is comfortable to the point that regularly used as a manager’s chair in the office. Despite the fact that these uncommon chairs are made of texture, yet they are so firmly woven that they are durable and dependable also. It gives you the ergonomic comfort moreover. This does not imply that the mesh office chair must be designed ergonomically. Mesh office chairs are quickly replacing the customary fabric and leather chairs that you might be accustomed to finding in the office. Obviously, they look the same than different chairs apart from that they are made of a specific texture that takes into consideration better breath capacity. Did you say office chairs that breathe? At the moment it might sound ridiculous, however, furniture really breathes. This is much the same as the idea of your shoes permitting your feet to breathe. It is a simple idea. Envision this: Let us say you are sitting throughout the day in your chair. It might even be the best ergonomic chair that you have sat in all your years. The issue is that it is made of leather that does not take into account any sort of ventilation at all. So what happens? You wind up with a chair that won't just still feel awkward to sit in, however you will wind up with one that may even start spotting its mark over the long haul. Usual kinds of leather office chairs don't take into consideration any ventilation at all. The uneasiness will regularly originate from the way that so much heat is caught inside the chair and when a seat gets too warm, it will bring about distress. However, in the event that you have mesh office chairs, this changes the entire situation. It is regularly made of a texture that is sewn such that it permits air to go through it completely. This can give added comfort to the use and since air passes through, any scents that you think will stall out in the texture really would not. The advantages of a mesh office chairs are basic and they generally incorporate the accompanying: Durability - Although they are made of texture, this texture is firmly woven in a solid mesh-like. Ergonomic - Comfort does not generally mean you require a chair that is molded a specific way. It ought to likewise be made of a decent material that permits a chair to breathe. This is the thing that mesh office chairs can accomplish for you. Ventilation - Have an issue where scents appear to stall out in your chair? Change to a mesh office chair and you will see a significant improvement since odors simply go directly through them and don't stay there. Lakeland furniture is glad to offer its customers a wide range of designs and shapes in mesh office chairs such as the Zest White Frame with Grey Mesh. Do not wait anymore and get your perfect mesh office chair today.